New York theatre, as I see it. Follow me for reviews, tips, and all things theater. I’ve been thinking about Found recently and how much I liked it. This was that new musical at Atlantic Theater Company last fall that had lyrics completely made up by found items (lists, love letters, notes, etc.). The story was based on how Found magazine was…founded. My roomie and I became obsessed with this one song in particular. Why that song? Because it’s the only one available to us on the interwebs, sadly. So this thing played on repeat for a solid month last year. I like revisiting it from time to time and have been known to sing it to myself on the streets of New York. 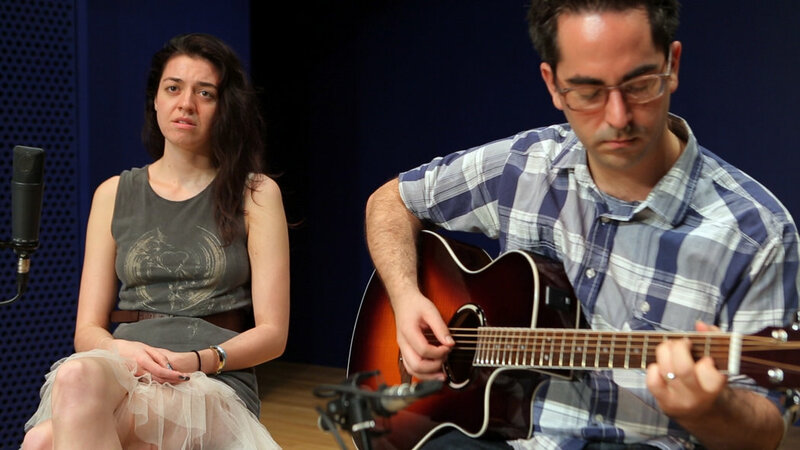 The ballad is called “Barf Bag Breakup,” but don’t let the title scare you away. It’s a touching breakup letter that was found written on an airplane barf bag. Barrett Wilbert Weed, who played Denise in the show, sang it (with Mike Pettry on guitar) for “In Performance” with the New York Times. Wow, that was so beautiful and so sad. I know! Thanks for watching, Kathy. Exploring the New York theater scene: the exciting ins and regrettable outs. Follow me for reviews, tips, and all things theater. Sign up below to have new posts sent directly to your inbox! Late to the Party; Or, Dear God, Why Haven’t I Seen Hamilton Yet?